I usually have several students who need work on social skills. 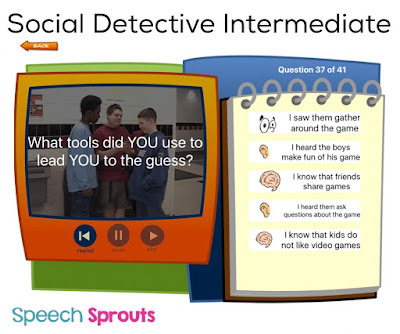 I am always on the lookout for resources, so when Social Skill Builders offered me the opportunity to review their new social skills app, Social Detective Intermediate for iPad, I said yes! The Social Detective Intermediate app is a collaborative project of Social Thinking by Michelle Garcia Winner and Social Skill Builder. 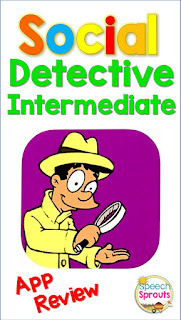 It is based on the book You are a Social Detective by Michelle Garcia Winner and Pamela Crooke. 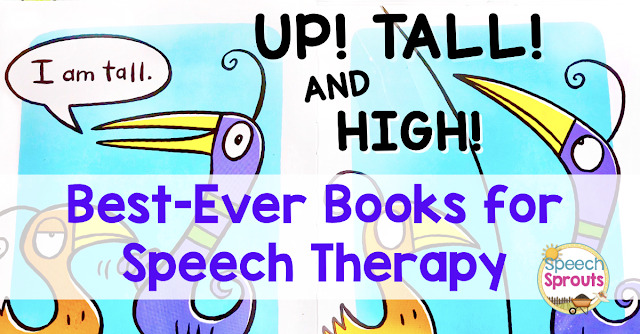 I have had the privilege of seeing Michelle speak, she is an engaging and talented therapist who has developed many great resources for teaching social skills. Needless to say, I am very interested in any project she is involved in. 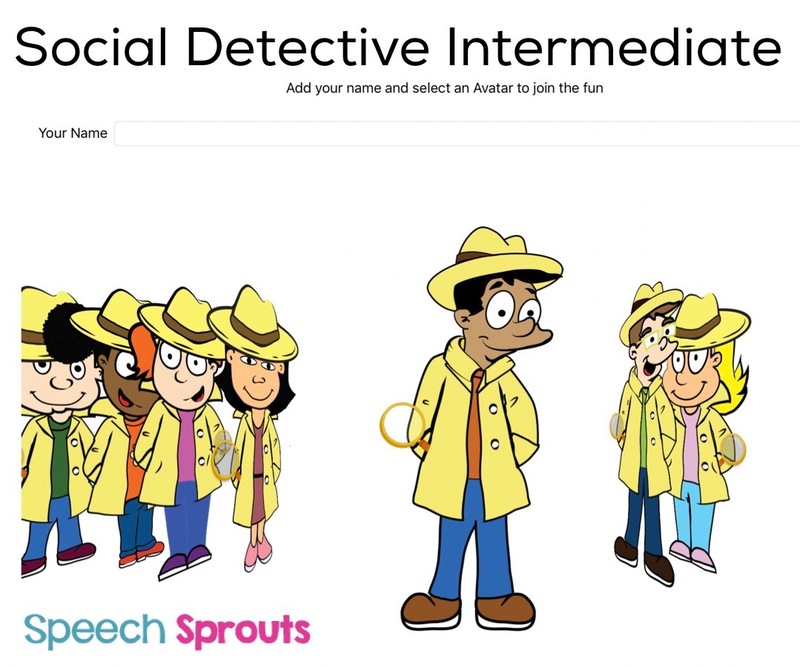 First, the legal stuff: Disclaimer: I received a free copy of the Social Detective App app in order to review it from Social Skill Builders. However, this review is completely based on my experience using the app, and the opinions are mine alone. I receive no additional compensation of any kind. Whew! That should do it! When you first open the app, you can choose an avatar and enter your name. 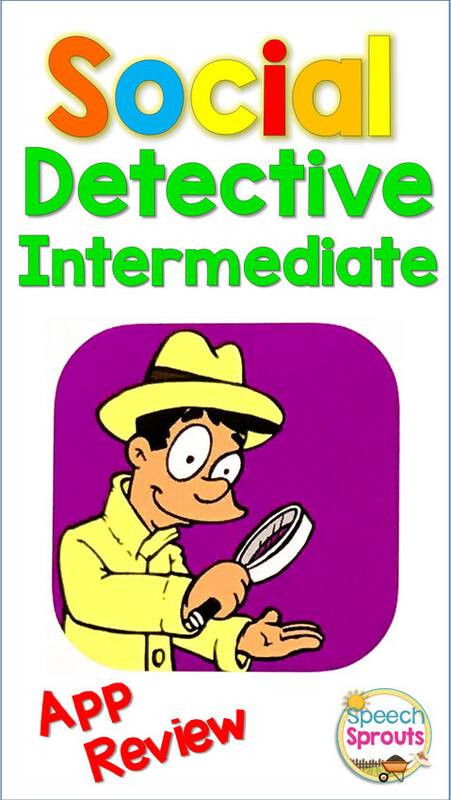 The cartoon character avatars in their bright yellow detective coats are cute and appealing, but not too juvenile. 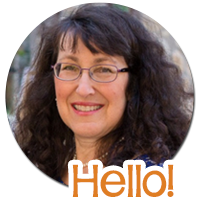 The intro explains that everyone has "social smarts" and that we can grow our social smarts by using our tools. When you click the notebook, the app shows 14 video clips. I found it a little difficult to hear the video clips, but you get the idea of the scene if you watch carefully. The job of the student is to determine what the people are thinking, what they are feeling and to make a "smart guess" about the scene based on what they know. There are three questions per video clip, with four written multiple choice answers for each question. The questions are also read aloud. After watching the video, the student is to drag and drop the correct answer choice onto a thought bubble (thinking) or a heart bubble (feeling). Finally, the student makes a "smart guess" about the scene. I found the sound effect you hear when the answer is correct to be a bit jarring and annoying, rather than reinforcing. 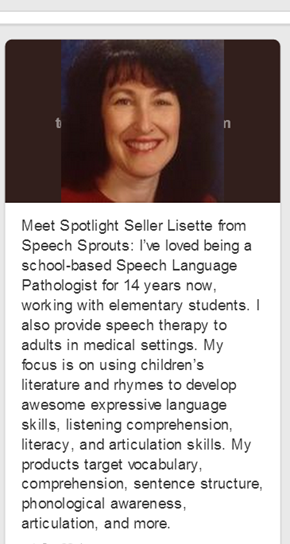 I imagine my students with auditory sensitivities might dislike hearing it. Fortunately, you can turn the sound effects off. Next, the student clicks on the flashlight for more social thinking practice. This time the student clicks on one of three answer choices. The student is asked to think about what the character sees, hears and is thinking to make a smart guess about the scene. The student then makes a prediction about what will happen next. After answering the questions, the student is shown a short clip of what happens. 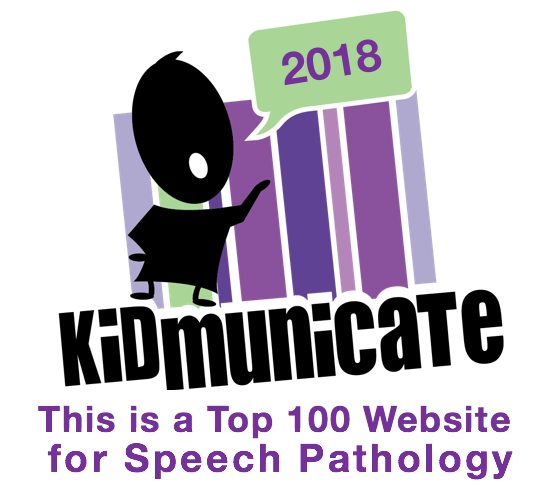 As the exercise progress, up to five answer choices are given, and the student chooses multiple correct answers with the prompt "Keep looking, there is more." The student is asked to tell what tools they used to make their guess: eyes, ears or brain. Students must analyze each scene for both thoughts and emotions. I like that students are lead to use their knowledge about feelings and thoughts to make a "smart guess" or inference. The voices in the video clips were sometimes difficult to hear on my iPad, even at full volume. Glitchy: It sometimes took several tries to get an answer to "stick" on the thought bubble unless you "held" the answer on the bubble for a couple seconds. The arrows to advance also sometimes took a couple of taps. Annoying sound for correct guesses. I suggest turning it off in the beginning. 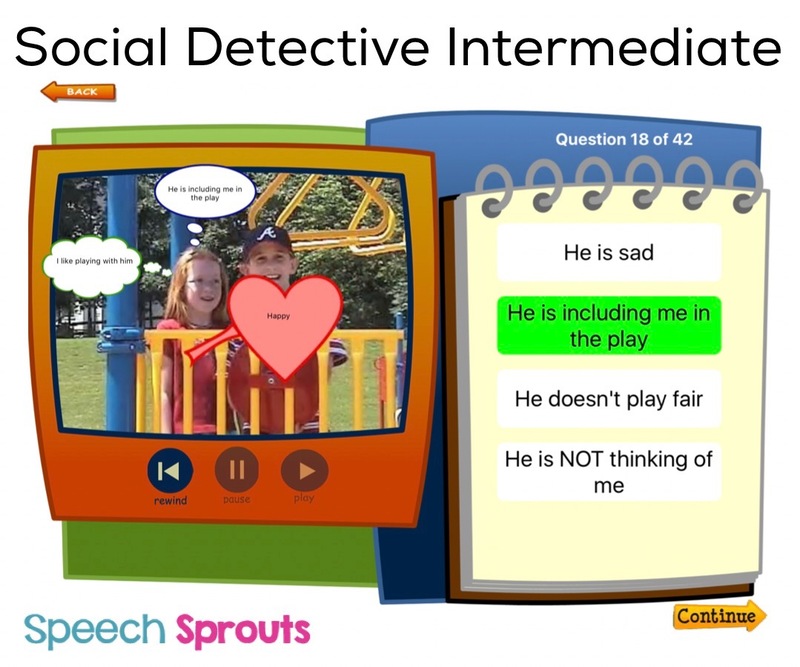 The use of real videos is valuable in teaching children about social skills. I like the emphasis on using all your "tools" to analyze a scene. 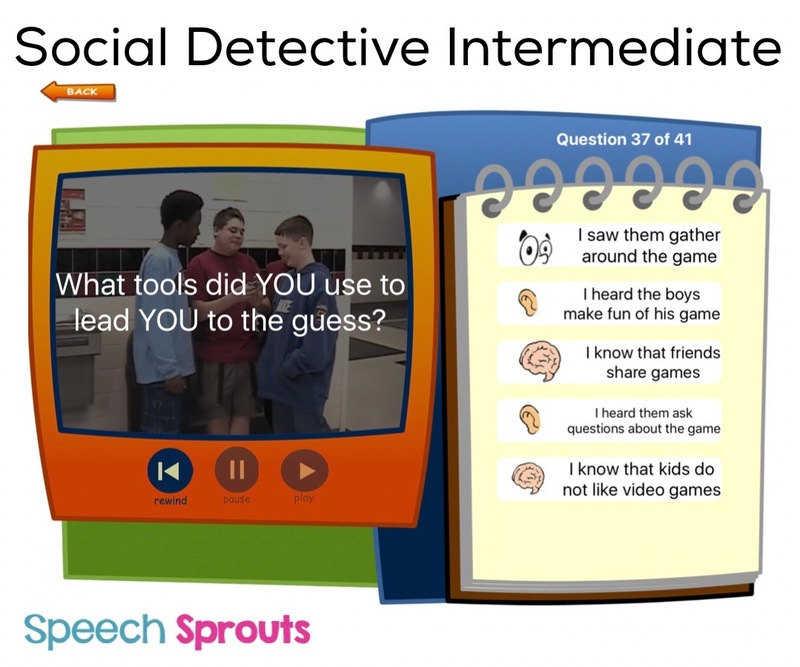 The app has sufficient clips for several sessions worth of practice and plenty of repetition to teach the method of using "all of our tools (remembering, seeing, hearing, knowing and feeling)" to make guesses about the social world. What do you think? Is this a tool that you would use? Watch this Youtube preview by Socialskillbuilder to see this app in action.